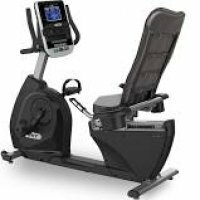 The XBR25 is our entry level semi-recumbent bike. 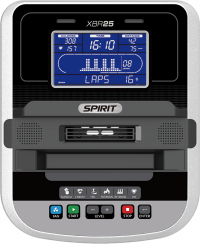 This unit offers six programs with extensive console feedback. We’ve integrated a swivel fan, reading rack, an accessory holder, and dual beverage holders into the design for maximum convenience.